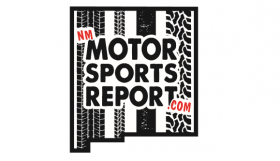 Homestead-Miami Speedway is the site of the Final Four in all the NASCAR series this weekend, John Haverlin w/ NM Motor Sports Report is in the house, joining us LIVE! Do you need something different to do on Black Friday? How about a swap meet? Jimmy Glover joins the show with all the info on the 1st Black Friday Motorcycle Swap Meet. Experience the Golden Age of Aviation here in Albuquerque this weekend, Lee Otto joins the show with how you can Fly on the Ford at Double Eagle II. RJ Lees “What’s Going On” and the Event Calendar presented by the Unser Racing Museum. 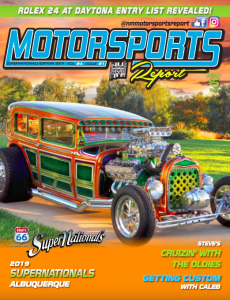 There is still a lot for a “car guy or gal” to do in 2018! Missed part or all of any of the shows? 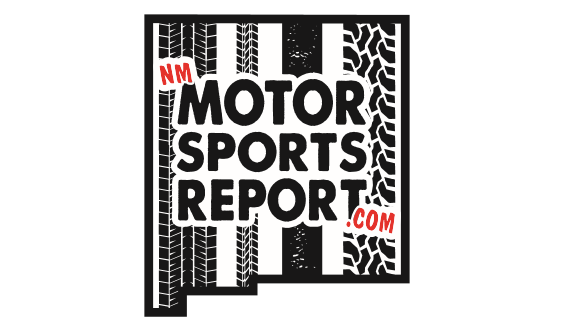 Get the podcast at NMMotorSportsReport.com. Also, check out our blogs and magazine!